First introduced to the music industry as a heavy hitting music producer, Houston’s own Travi$ Scott has developed right before our eyes at what seems to be the blink of an eye. Affiliated with acts such as T.I., Young Thug, Rich Homie Quan, Pusha T and Kanye West among others, the 23-year-old is currently making his mark as one of the most unique figures in his field. As previously mentioned, Travi$ Scott has worked with some of your favorite artists and has also made a name for himself as a great entertainer. Known to gain control of a crowd is a skill only a few can hone and Scott has done so on shows such as Late Night with Seth Meyers, Jimmy Kimmel Live! and many other platforms. Still young in the game, he has also been part of a memorable studio album in Rodeo along with popular merchandise and being a co-star in Rihanna x PUMA’s Creeper campaign. 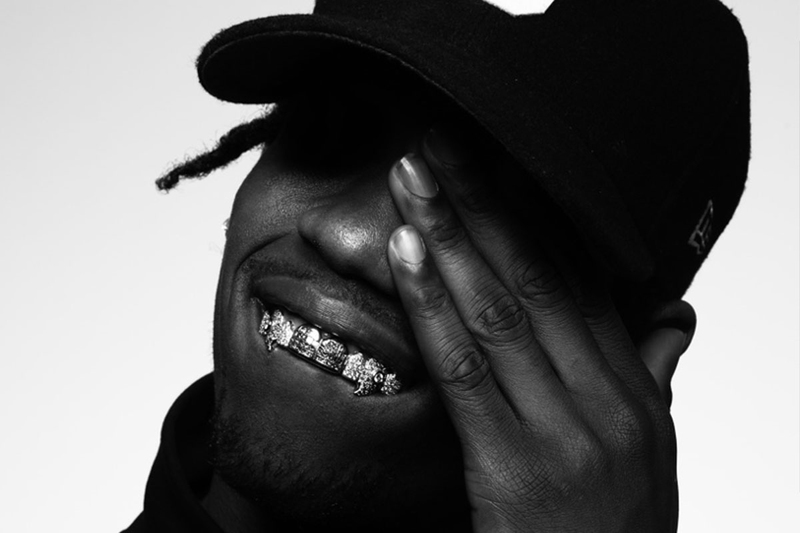 The sky’s the limit for ‘La Flame’ and we’re here to witness his rise.